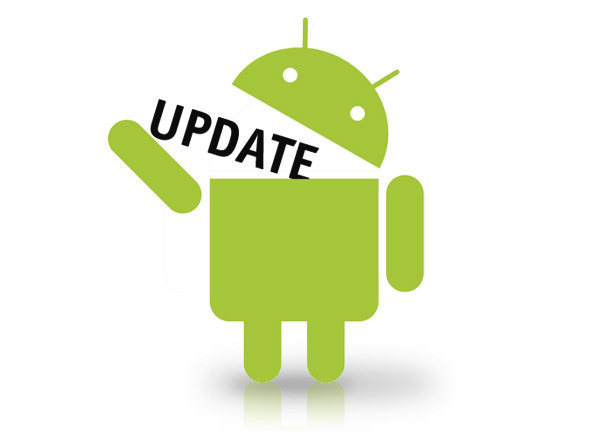 Want to know how to upgrade to the lastest Andriod Version on your Phone? It's very simple especially if your phone usually receives Over The Air (OTA) updates. I just want to share a simple Tip that will help you know if there is an update for your Android version or firmware. To most Android users, this is not a new thing but to some, it's an eye opener. There is always an upgrade to the Andriod OS and here is how you can know if your version of andriod is up to date. ✔️ On your setting option click on the option "About Phone"
✔️ On your About phone option click on "System Software Updates"
✔️ Here you will see a ''Check Now" icon to see if there is a newer version of Andriod available for your phone. ✔️ If there is a new version, congrats! Now, unroot your phone (if it's rooted), make sure you have enough data (about 2gb) and finally, click "install updates". After some minutes, the new Android update will be installed on your phone. Meanwhile, some phones doesn't get OTA update and the only way is via flashing the update with a PC. We usually discuss that here on this blog for different phone brands. Was your phone rooted and if yes, then unroot it before upgrading it. What if I suspect my phone is a clone Bt was sent ota update should I go ahead? Wat if I suspect my phone is a clone Bt was sent an ota update should I go ahead and upgrade?